« How would Rove/Hughes Cover Up A Trump Pee Tape? Don’t have money for Halloween Candy? Hate giving away Halloween treats and love Halloween tricks? Think that people who give things to others, without making a profit or getting a big tax deduction, are suckers? If so, follow these simple tips from Evil Spocko channeling today’s Trumpian Halloween Trick and Treat techniques. When people see that there is nothing in the bowl, complain about greedy co-workers who must have taken all the treats while you were gone. When asked what candy you had, mention the favorite candy of your office rival. 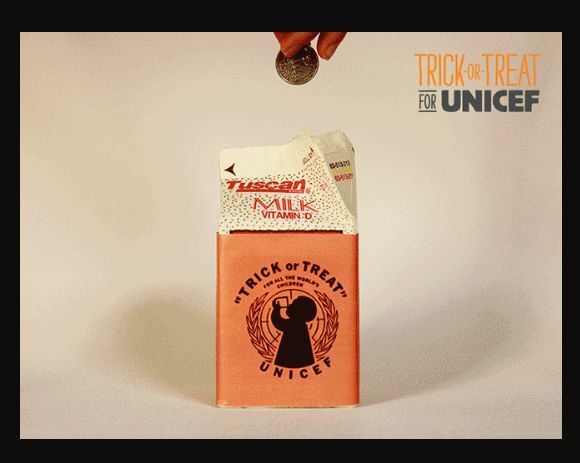 When you go to other desks, bring your Trick Or Treat for UNICEF carton. Don’t take any of their candy because, “I don’t want what happened to me happen to you.” Tell the story of the great candy you had to give out but how your good intentions were thwarted by others. Casually rattle your UNICEF milk carton while talking (make sure the hole in the carton is big enough for paper money,) mention how much you loved Audrey Hepburn as a kid and how she inspired you. PROFIT! The day after Halloween use the donated money to buy discounted candy for yourself. Continue to point out your rival is STILL eating the candy you accused them of stealing. Suggest that maybe there should be an investigation. Continue this candy getting trick for years. 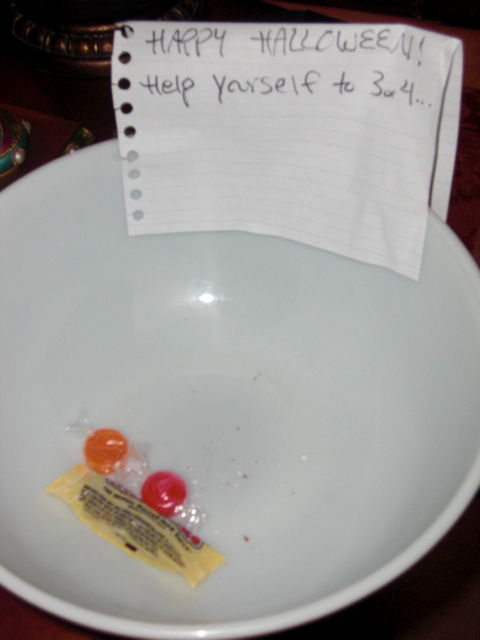 Make sure all the new people in the office think your rival is a candy thief. If pressed by defenders of your rival say, “If Dr. McCoy claims he didn’t take the candy, I take him at his word.” Stop candy thief rumors but switch to stories of thievery in other areas. Take someone else’s food from the office refrigerator then suggest your rival took it. Watch as co-workers repeat the old false accusations while defending rival.